Whatever your career challenge, we can help. 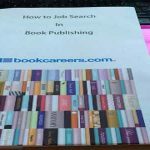 We offer personal and professional guidance with all aspects of your book industry career, from how to find a job to maintaining employment and gaining promotion. If you want to reach out to exceptional publishing talent, post your job vacancies on our website. 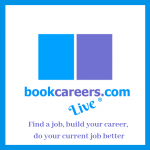 bookcareers.com is an independent careers consultancy specialising in the book industry – all areas and all formats – including ebooks and digital media. We also cover all the outlets that sell or lend these products and any associated media. Basically, if you work with books, you need bookcareers.com. 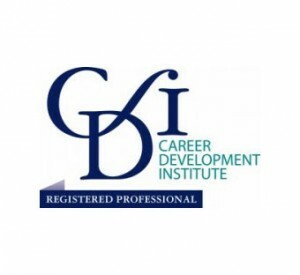 All our consultants are fully qualified in Career Guidance and Career Development to Degree Level (or equivalent) and participate in ongoing continuous professional development (CPD) through their membership of the Careers Professional Alliance and publishing industry activities. You can feel confident that you are being given impartial advice that is up to date and of a high and regulated standard. Our Careers Clinic call is absolutely FREE of charge! Suzanne Collier is the principal consultant for bookcareers.com and has over 25 years experience working across all aspects of the book industry. 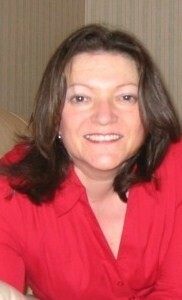 Suzanne’s personal blog can be found here. We regularly use freelance staff to help with individual projects and usually pick people from our CV Clearing House. If we have any specific openings we will always advertise them on this site. If you have comprehensive experience of the publishing industry and are qualified to NVQ Level 6 or Higher (or equivalent) in Career Guidance and would like to join our team of freelance careers advisors please send an initial enquiry to Suzanne Collier via our contact form. We do not discriminate on any grounds and our vacancies are open to all, regardless of background, age, race, religion, disability, marital status, sexual or political orientation. 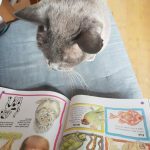 Aside from clear advertising, no one has been paid to be mentioned on the bookcareers.com website nor has any payment been accepted to feature a book for review, although in some cases we may have been sent a free review copy. Where we link to an external website, an * will appear with the affiliate link to indicate if we might earn a few pence for recommending the site. This does not affect our judgement and impartiality and we will continue to only recommend sites that we would do anyway, regardless of whether we benefit or not.